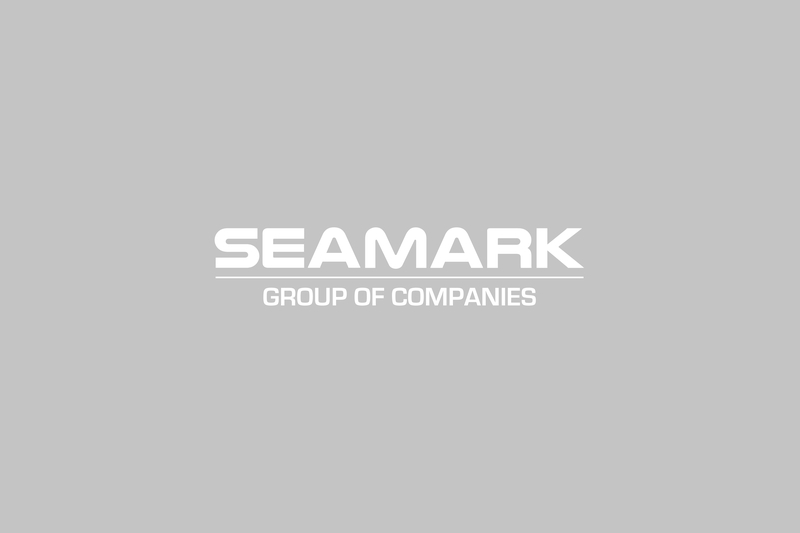 Seamark Trading Solution’s is the parts distribution and trading division of the Seamark Group. With the brandname AM-Solution is Seamark Trading Solutions the specialist in parts supply, innovation (remanufacturing?) 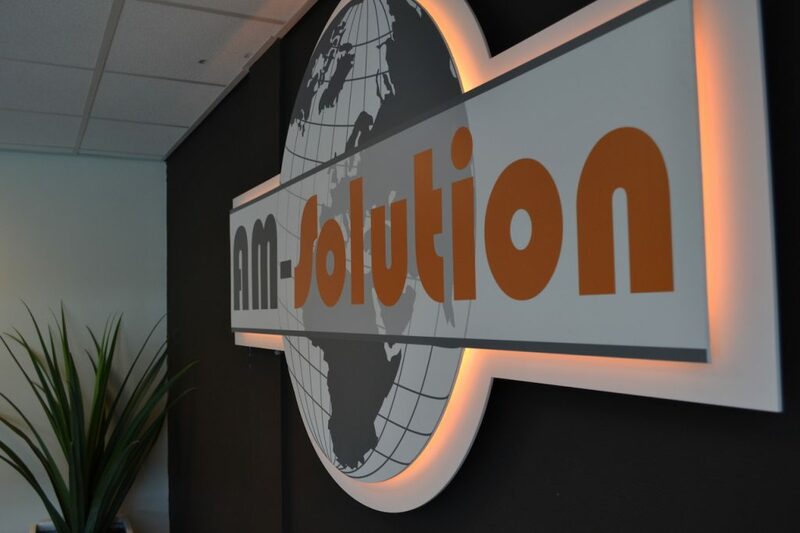 and custom solutions to any intermodal problem you may face. Whether it is hardware, software, proces management or sourcing, STS is here to help. Your partner in innovation. 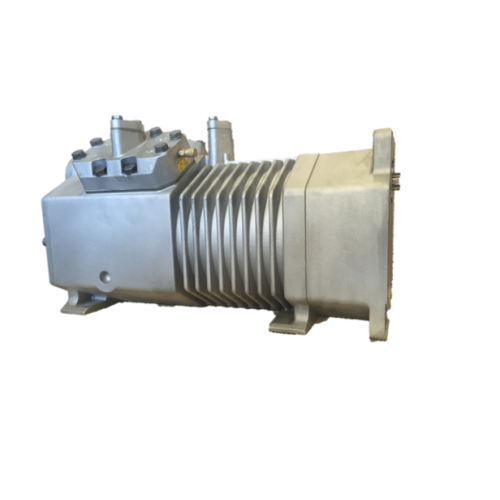 Seamark Trading has a global sourcing network for spare parts and consumables that allows us to offer the most competitive prices possible to our loyal customers. You won’t find lower prices anywhere else in the market. Price-match Guaranteed. 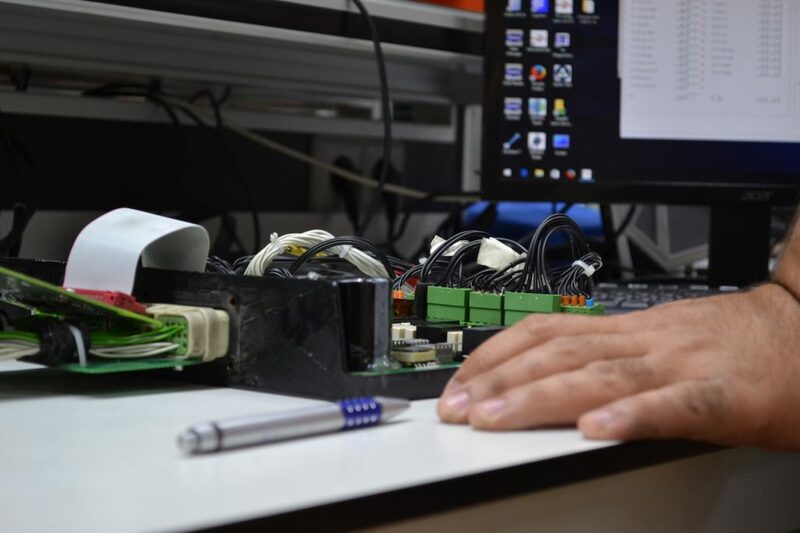 Our in-house R&D team has designed and built the industry leading reefer diagnostics tools, the URA & UHA, for over 3 years. 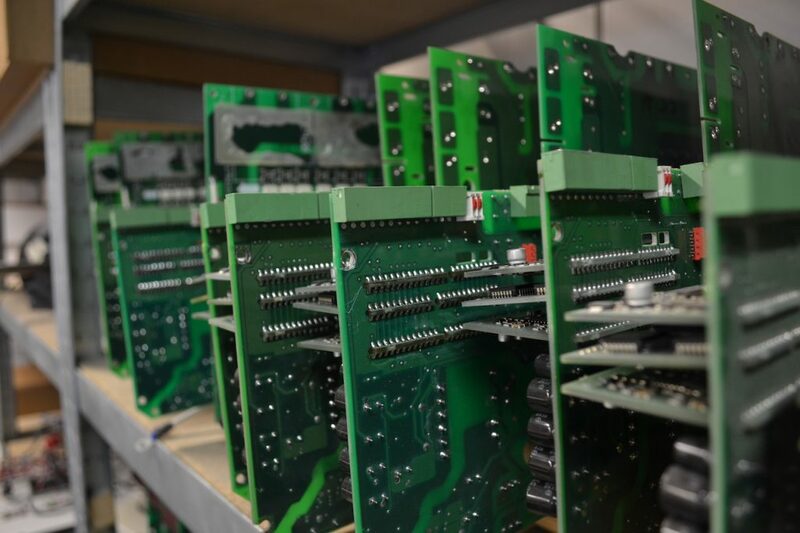 Used by service centers, shipping lines and equipment handlers all over the globe, these tools have become the global standard for reefer controller management. We continue to push the boundaries of innovation in the intermodal industry. 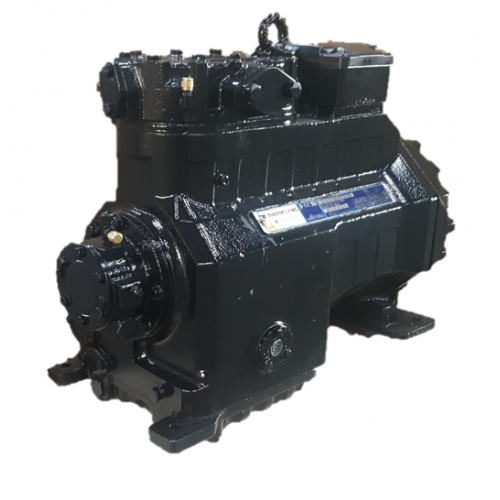 Seamark Trading has combined the experience of its reefer engineers and expertise of AM Solution to develop a remanufacturing program for motors, compressors and electronics of many makes and models of reefer. 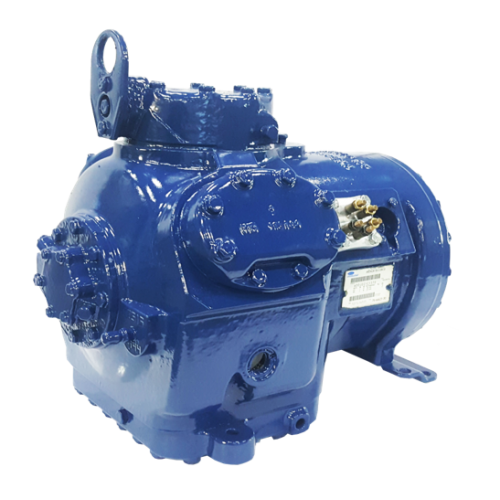 These reconditioned units are tested to meet the same OEM standards in performance and longevity at a fraction of the cost. Through years of experience, STS has extensive insight into industrial processes, intermodal operations, technological advancements and problem solving. We provide consulting services to help our customers reach goals, realize opportunities or solve any problems they might have. 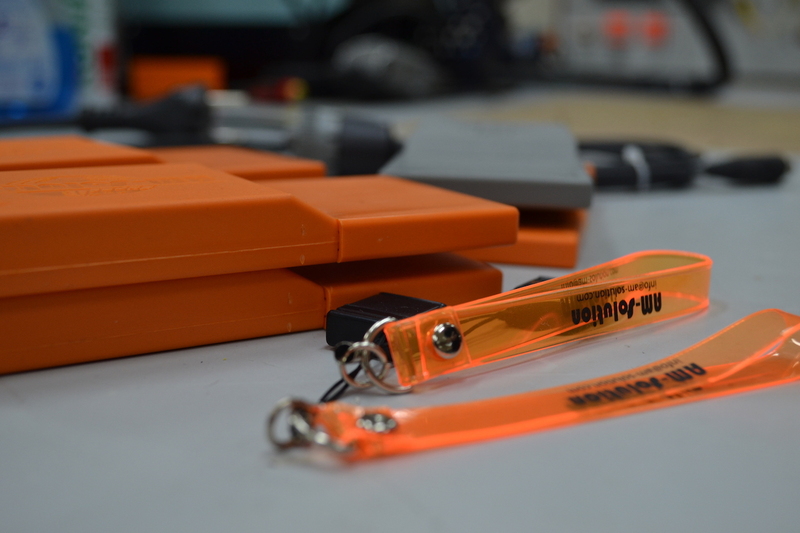 These solutions could include tailor-made hardware, software, training or a combined program. Seamark is an authorized service centre for Carrier, Daikin, Thermo King, and Starcool. 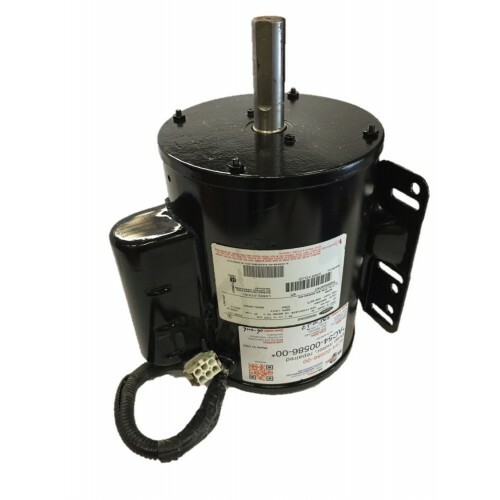 With all major reefer spare parts in our warehouse we have the possibility to offer our service on short notice. 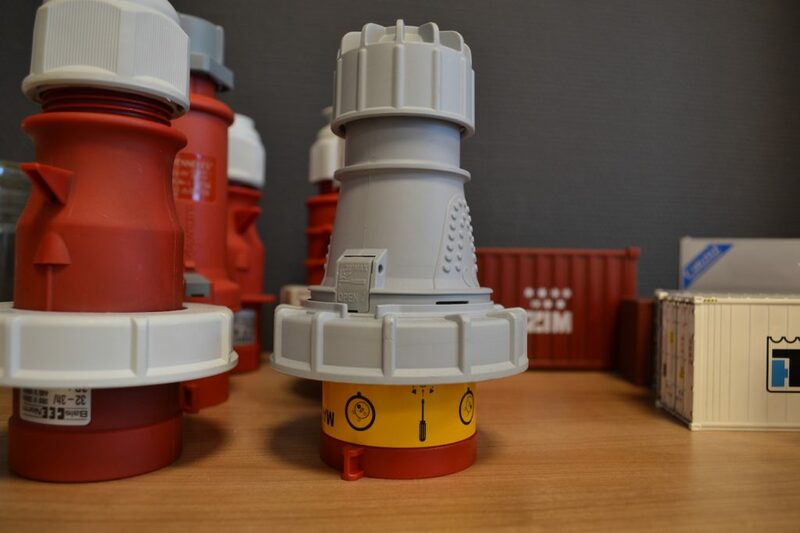 The engineers from Seamark Reefer Solutions are highly trained and “not only” replenish parts, but also analysing the parts from your Ship Kit, claim warranties, and offer technical advice about the content of the Ship Kit. The possibility for AM-Solution parts in your Ship Kit is an easy alternative possibility.